The team is continuing with broomsedge plantings this week to add accents to fescue areas. Fairway bunkers on 4 Stables are finished and look great. We are very excited about the possibility of hosting your event. From our tournament-tested golf course to well-appointed Clubhouse to exceptional dining experiences, TPC Sugarloaf has consistently upheld the PGA TOUR’s highest standards. For more than three decades, our refusal to compromise when it comes to quality has been recognized with countless honors and accolades. From board meetings and corporate retreats to team-building seminars, client golf outings, holiday parties and leadership forums, TPC Sugarloaf specializes in creating memorable events in a unique setting. An experienced team of event management and catering specialists are on hand to assist with every detail. TPC Sugarloaf’s team of event planners offers exceptional service and attention to detail for all types of meetings and events. 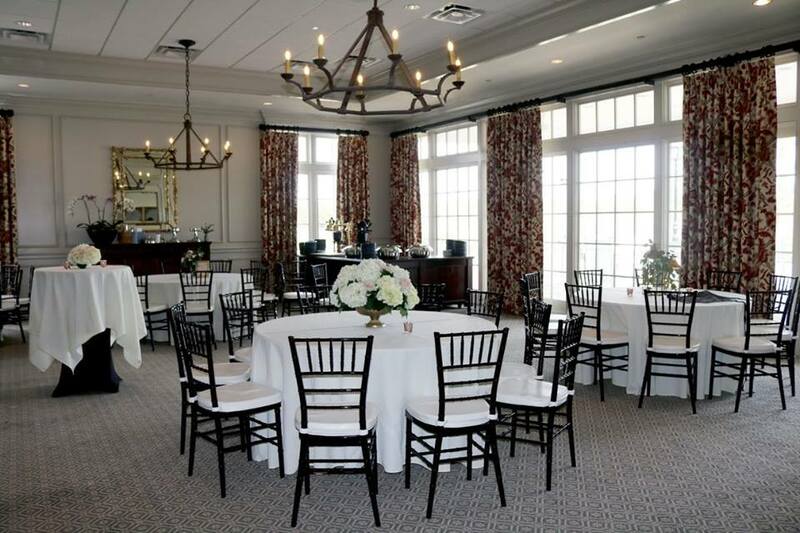 From large-scale corporate functions and elegant weddings, to intimate social gatherings, TPC Sugarloaf is one of the best venues in the region. 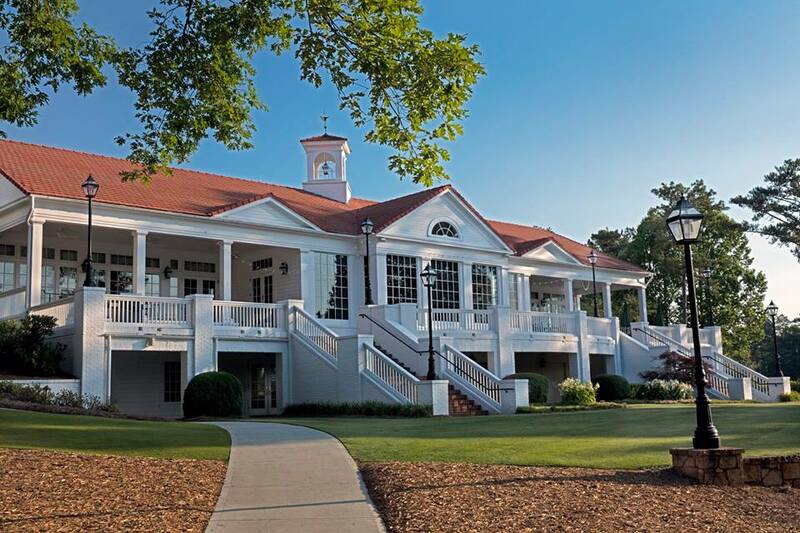 Situated on 1,200 acres of breathtaking Georgia countryside within the gated community of Sugarloaf Country Club, TPC Sugarloaf offers a winning combination. In addition to 27 holes of magnificent golf designed by Greg Norman, TPC Sugarloaf offers an array of amenities with the personalized service and privileges that have become synonymous with the PGA TOUR’s acclaimed TPC Network of premier clubs. TPC Sugarloaf’s par-72, 7,259-yard championship golf course is comprised of nine holes called “The Stables and nine holes named “The Meadows.” Named by Golf Digest among the “Best New Private Clubs in the U.S.” when it debuted in 1997 and by Golfweek among the “Top 100 Best Residential Golf Courses for 2007-2008,” TPC Sugarloaf’s featured 18 holes are accented by tree-lined Bermuda fairways, streams, lakes and hills. TPC Sugarloaf also features The Pines course, a third nine slightly shorter in distance, but every bit as compelling as the original pair. TPC Sugarloaf boasts an impressive 10-acre practice facility. TPC Sugarloaf also features one of the “100 Best Golf Shops in America,” which is fully-stocked with premium brands of golf equipment and golf apparel. In addition to golf, TPC Sugarloaf boasts a 7-acre Lifestyle Center featuring a state-of-the-art fitness center, 14 outdoor tennis courts and an aquatics center. 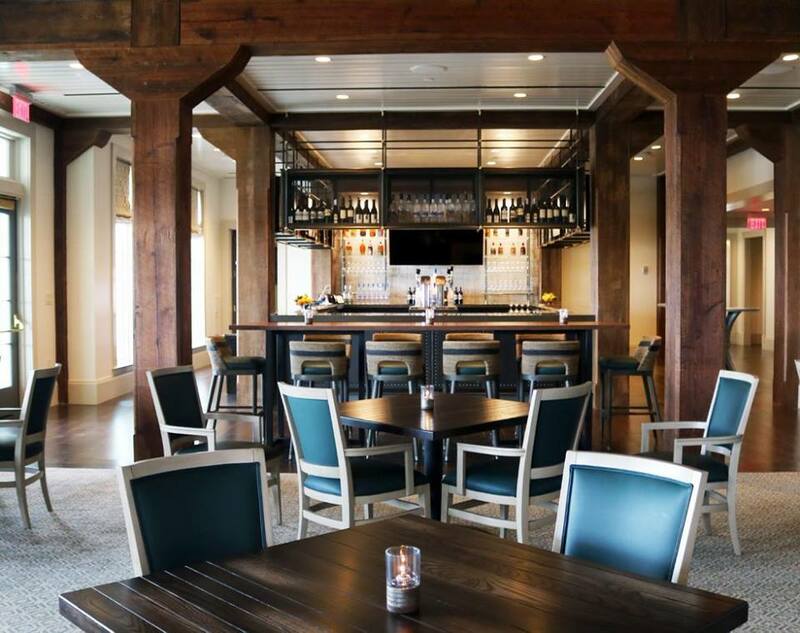 TPC Sugarloaf also has a spacious 60,000 square-foot clubhouse that has two restaurants and multiple rooms for hosting member events. 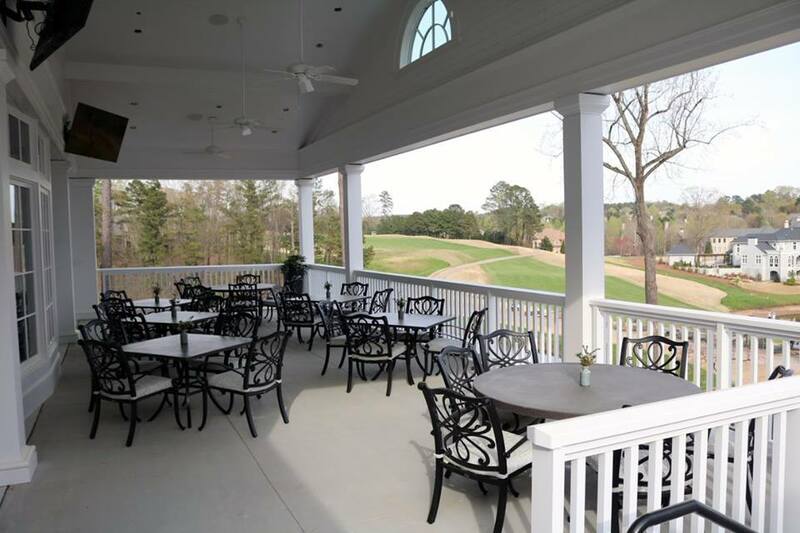 Whether you are seeking an environment for weekend golf or looking to entertain clients on the golf course, TPC Sugarloaf can meet all your golf and business needs. Learn more about memberships at TPC Sugarloaf.